Gospel fans can ready themselves for an International Gospel Festival. Gospel fans can ready themselves for an International Gospel Festival. Gospel heavyweights such as; Sifiso Ncwane, Solly mahlangu, Rebecca Malope, Solly Moholo, Kholeka, Joyous Celebration, Amadodana Ase Wesile, Deborah Fraser are Soweto Gospel Choir all expected to attend the festival. The Ekurhuleni Metropolitan Municipality is hosting the first event running from 6 to 8 December 2013. 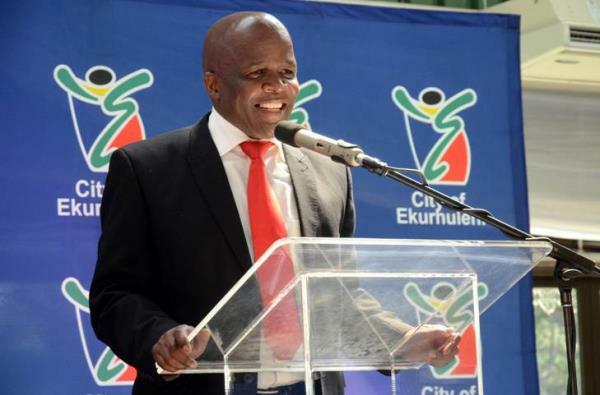 Mayor of Ekurhuleni Mondli Gungubele said the festival will be anchored around three platforms namely; the Gospel showcase, Gospel music seminar and the worship festival. He said on November 28, they will host a build-up event of music at the Emperors palace. This event will feature top South African gospel artists with special guests to deliver an event to highlighting what’s to come in the main festival. A Gospel seminar will then be held at Emperors Palace on the 6th of December and will help educate and empower aspiring gospel musicians. “The City of Ekurhuleni is very excited to host this brilliant event. Not only will it serve as entertainment for our people, but it will also ensure that necessary skills are imparted to individuals, groups and choirs through the workshops that will be carried out by well-respected experts,” said Gungubele.